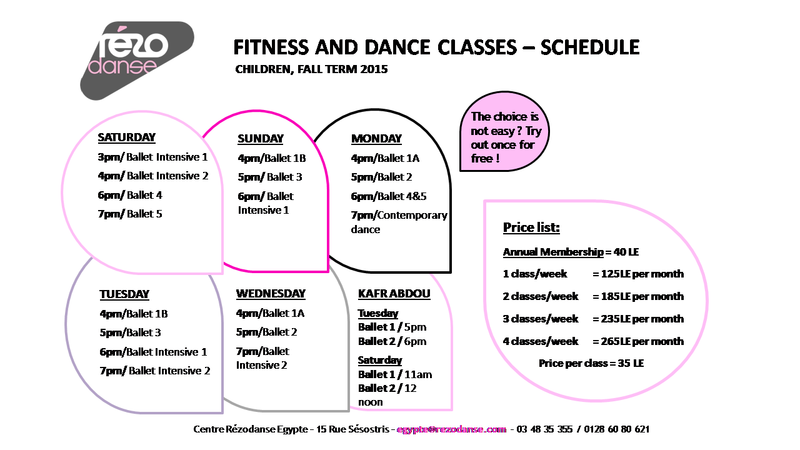 Rézodanse resumed its classes from 5 September 2015. 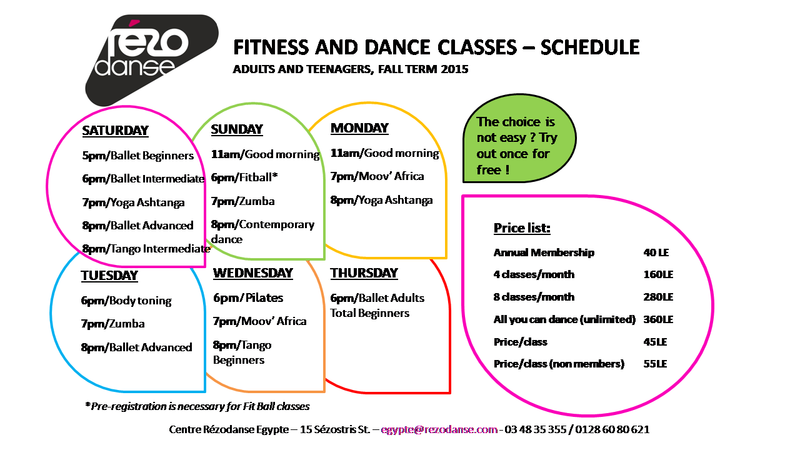 This year our programme includes a wide range of classes, among them: Tango, Ballet, Zumba, Contemporary dance, Moov’Africa, Toning, Pilates, Yoga and Fit Ball. A brand new programme for total beginners is also available in various disciplines such as Ballet, Tango, Contemporary dance and Yoga. For more info call us on 034835355. Our centre is open Saturday through Thursday, from 11am to 10pm.